Shay is a partner in our firm’s corporate and M&A department and the high-tech department. 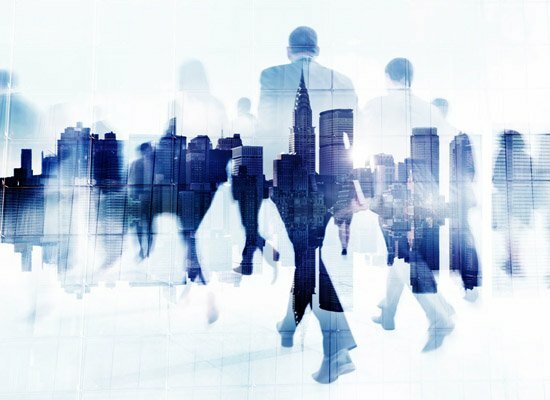 Shay’s practice is focused on domestic and cross-border M&A transactions, corporate finance, high tech and investment transactions, representing both foreign and domestic entities in acquisitions and doing business in Israel in a wide array of sectors. In addition, Shay represents entrepreneurs and early stage companies in the technology sector in their various stages of growth. 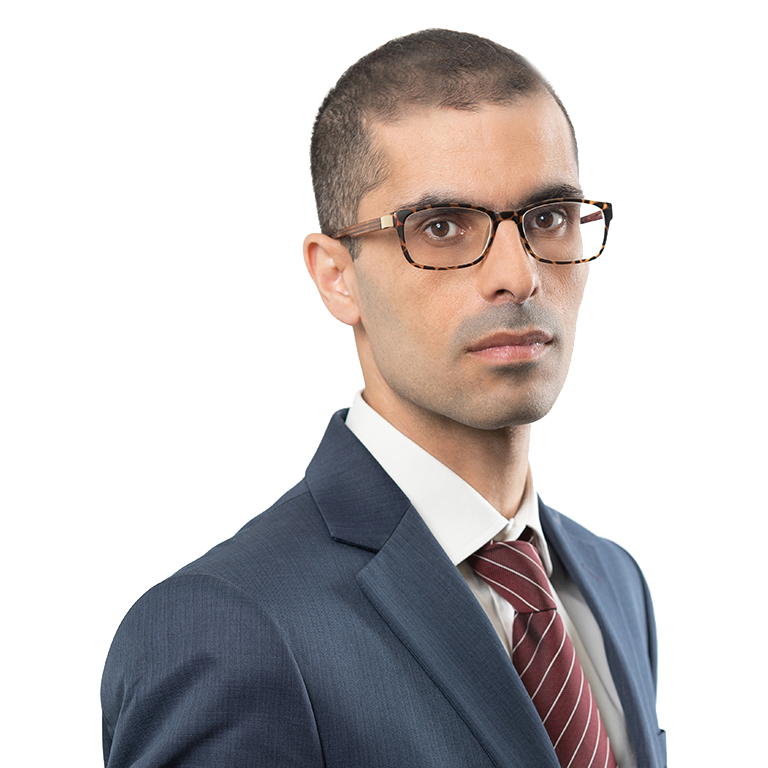 Prior to joining EBN in 2016, Shay was a partner in the private equity practice of a leading Israeli law firm. Representation of Foretellix Ltd. in $14M financing round. Representation of Taya Ventures in seed financing round of Stanga Games INC. Representation of Arbe Robotics Ltd. in $10M financing round. Representation of Permira in the acquisition of Cisco’s Service Provider Video Software Solutions (SPVSS) business. Representation of Foretellix Ltd. in its seed financing round. Representation of FIDO Money Lending Limited, in a financing transaction with the German Development Finance Institution (DEG). Representation of Arbe Robotics Ltd. in its Round A Financing. 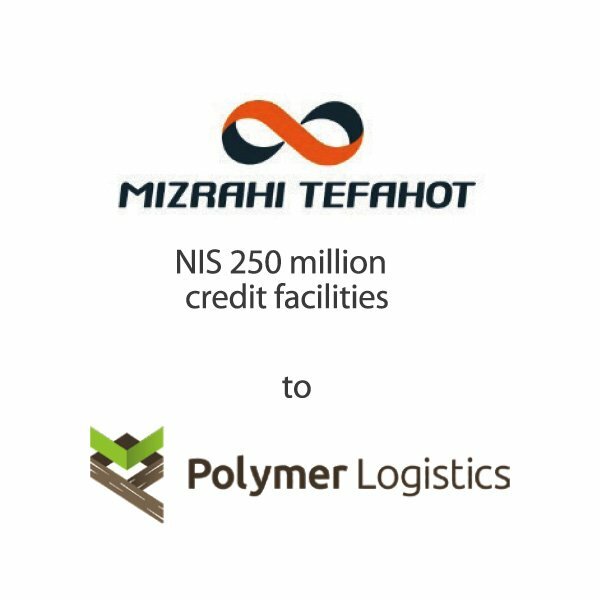 Representation of Mizrahi-Tefahot Bank and Menorah in a cross-border syndicated financing transaction of Polymer Logistics NV. Representation of Gebr. 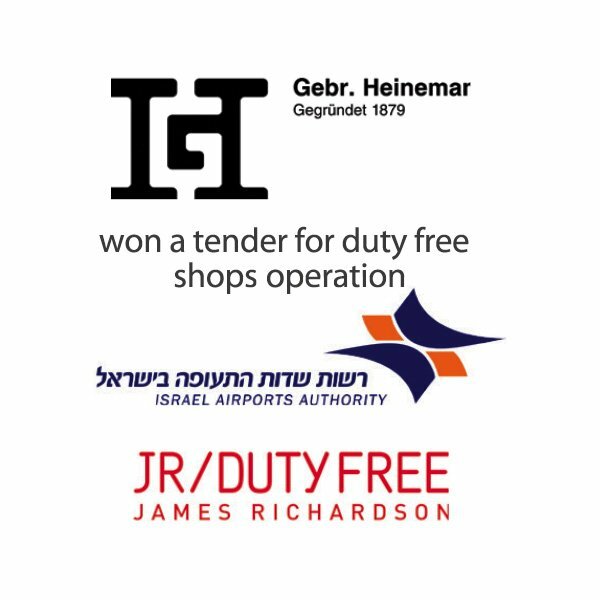 Heinemann in a joint venture with James Richardson, in connection with the tender issued by the Israeli Airport Authority (IAA) to operate duty free shops (LTPCC) in Terminal 3 and Terminal 1 at Ben-Gurion Airport. Representation of Shultz Catering in a refinance transaction with Bank Leumi. Representation of Extra Holdings in the acquisition of Alon Blue Square Group, and the debt settlement of Alon Blue Square Group with its financial creditors. 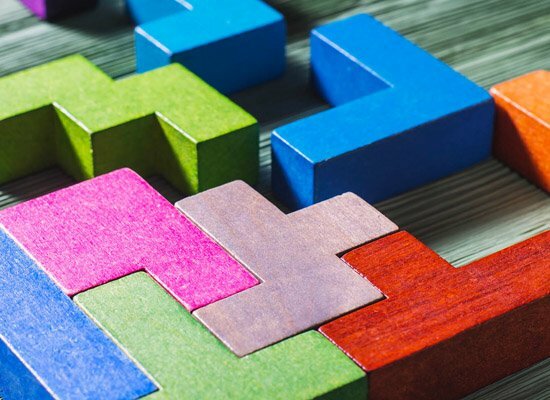 Representation of Toluna Group in the acquisition of Crossense Ltd. Representation of Nesher Cement in the sale of its Har-Tuv plant. Representation of Rami Levi in the acquisition of retail stores. 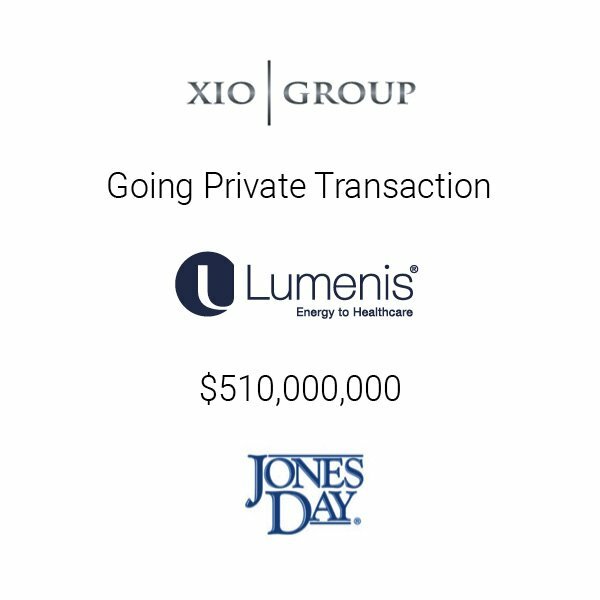 Representation of XIO Fund in the acquisition of Lumenis Ltd. Representation of AMPL Group, in the sale of its controlling stake in Eltek Ltd. Representation of Pelephone Communications Ltd. in a supply and maintenance of its LTE system from Ericsson Israel Ltd. Representation of the controlling shareholder of Nilit in connection with the acquisition by Leumi Partners of 20% of Nilit from Markstone Capital Partners. Representation of S1 Corporation, a NASDAQ corporation, in a stock-for-stock merger transaction with Fundtech Ltd. Representation of the shareholders of Taptica Ltd. in the sale of Taptica Ltd. to Marimedia Ltd. (AIM: MARI). Representation of an Israeli publisher in the acquisition of “Maariv” newspaper. Representation of Apax Partners as the controlling shareholder of Tnuva before the Israeli banks in refinancing transaction. Financing of Arbe Robotics Ltd. Round A Financing of Arbe Robotics Ltd.
Our Hi-tech and Technology Department represented Foretellix Ltd. in a financing round of 14,000,000 US$ from a group of investors, including 83North, Jump Capital and Nextgear Ventures. Foretellix Ltd. is developing a solution which enables the automatic testing hundreds of millions of possible scenarios for autonomous vehicles and the collection of data regarding the safety measures of such vehicles, with the purpose of providing autonomous car developers with the ability to realize and demonstrate the extremely high level of safety required. The Company was represented by Partner Shay Dayan and Adv. Kay Geller. Our firm represented Arbe Robotics Ltd., in a financing round of US$ 10 million, from a group of VC’s, including 360 Capital, OG Tech Ventures, Canaan Partners, iAngels and Ourcrowd. Arbe Robotics is developing a unique radar for use in autonomous vehicles. Advocates Shay Dayan, Kay Geller and Shir Rogers represent Arbe Robotics. Shay Dayan, a partner in our firm, represented Foretellix Ltd., in its $1.5M financing round from a group of leading angel investors. 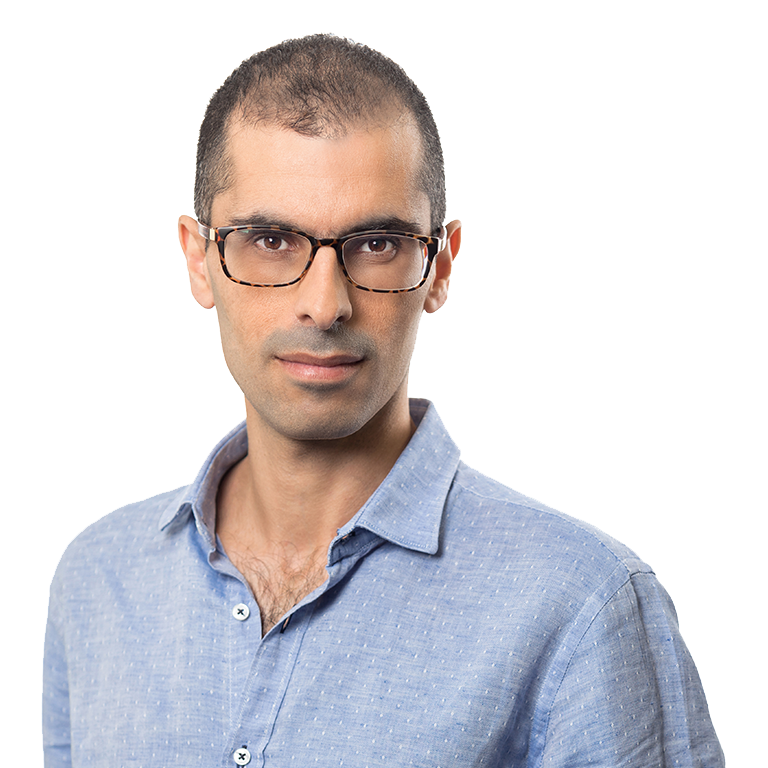 Foretellix Ltd., led by entrepreneurs Yoav Hollander, Ziv Binyamini and Gil Amid, develops unique software verification tools for the autonomous vehicles industry. We acted as lead counsel for Israel’s third largest bank, Mizrahi-Tefahot Bank and for Menora-Mivtachim (an insurance company) in providing €80 million credit facilities to Polymer Logistics, an Israel-based international packaging company, in order to finance the borrower’s significant expansion in new markets in the U.S and Europe. Mizrahi-Tefahot Bank and Menora-Mivtachim were represented by partners Doni Toledano, Dan Sella, Shay Dayan and attorney Yoav Tal. 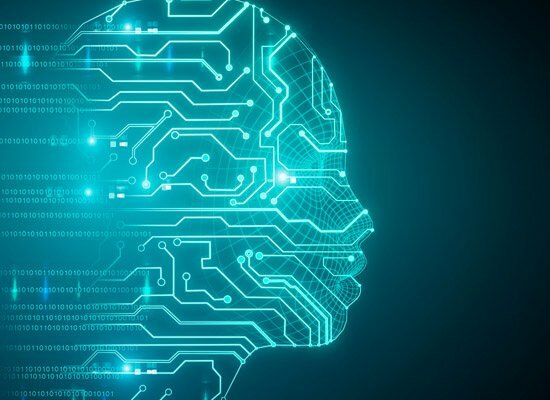 Our firm represented Arbe Robotics Ltd., in its Round A Financing of US$ 9.4 million, from a group of VC’s, including OG Tech Ventures, Canaan Partners, iAngels, Ourcrowd and Maniv Mobility. Advocates Shay Dayan, Eyal Wiesel and Karin Rotenberg from our M&A department represented Arbe Robotics in this transaction. Our firm represented Gebr. Heinemann, who together with James Richardson, won the tender issued by the Israeli Airport Authority (IAA) to operate duty free shops (LTPCC) in Terminal 3 and Terminal 1 at Ben Gurion Airport. The concession was awarded by the IAA for a period of 10 years, and will be operated by a jointly owned partnership. Heinemann, a family-owned company based in Hamburg, Germany, is a major force in the travel retail market, operating shops at 78 airports located in 29 different countries, and is considered today the fourth largest duty free operator in the world. The duty free shops in Ben Gurion Airport at Tel Aviv are considered among the most profitable duty free shops in the world. Advocates Shay Dayan, Dan Sella and Daniel Henis Noyman from our Mergers & Acquisitions department advised Heinemann. Click here to red more. 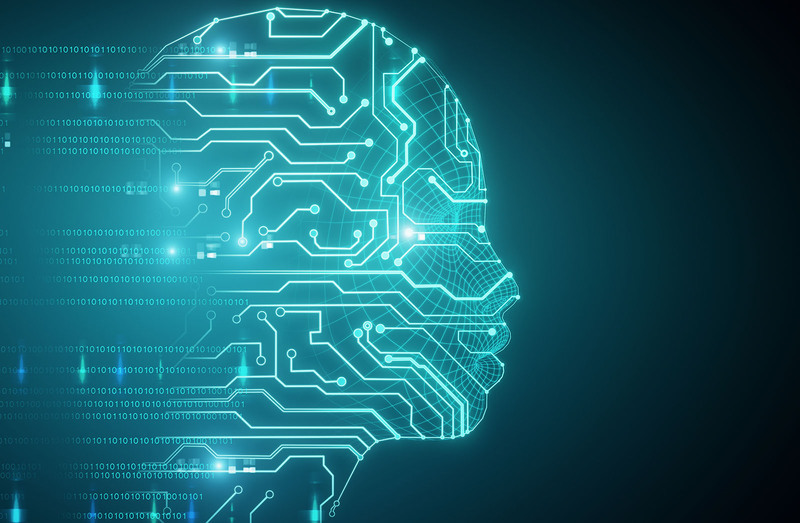 Our firm represented Arbe Robotics in a $2.5 million fundraising to build an advanced imaging radar system for autonomous driving and increase the company’s sales in the U.S. and Japanese markets. Our M&A partner, Shay Dayan represented Arbe Robotics. Digital insights company Toluna Buys Israeli Startup Crossense. Toluna was represented in the transaction by attorney Shay Dayan, a partner in our firm, and associate Daniel Henis Noyman. Crossense developed a technology that measures consumers’ online behavior, such as music and video consumption, exposure to advertisements and online purchases. Headquartered in Paris, Toluna is a survey company serving about 2,500 companies, including Disney, Sony and McDonald’s. Please see a related articles in The Marker and Fortune . Our firm was recognized by Mergermarket in its 2016 H2 report among the 20 most active M&A law firms in the Middle East and Africa and among the top 3 in Israel. In addition, the Alon Holdings Blue Square Israel Ltd acquisition from Alon Israel Oil Company Ltd, in which we represented the buyer, was recognized as one of the 10 largest deals in the region.